Vikas Ecotech Ltd, manufacturer of specialty polymers, compounds and additives, has signed an MoU with Czech Republic based Nafigate Corporation for technology to convert waste cooking oil in to biopolymer PHA (polyhydroxyalkanoate). 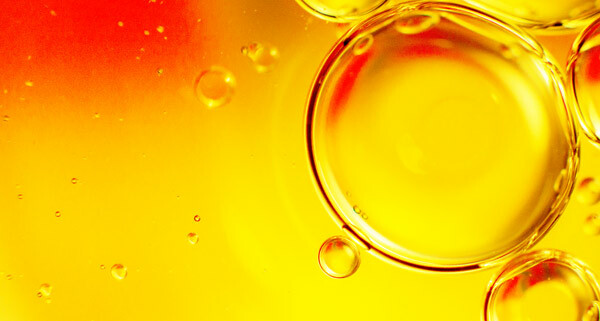 As per the agreement, Nafigate will transfer Hydal technology, which is a process to convert waste cooking oil into PHA biopolymer by means of fermentation and subsequent PHA polymer isolation, to Vikas Ecotech. 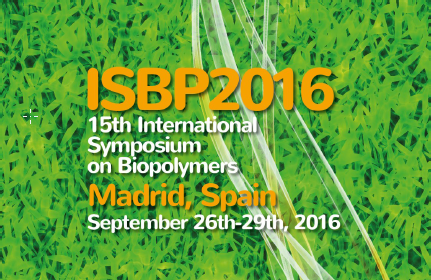 CSIC cordially invites you to attend the 2016 International Symposium on Biopolymers (ISBP2016), to be held in Madrid (Spain) from 26- 29, September. Please save these days in your agenda. ISBP is a successful congress series on biopolymers that has been held every two years since the initial meeting in Toronto 1988. ISBP will take place in the Hotel Rafael Atocha, Méndez Álvaro, 30, located in the center of Madrid, at walking distance of the main train station Atocha and directly connected to the airport. On the 28th to the 29th of March 2017 P4SB will have its 4th General Assembly. Brexit- how does it affect P4SB and it's partners? Let´s keep our fingers crossed that the referendum has no serious consequences for our P4SB-project! 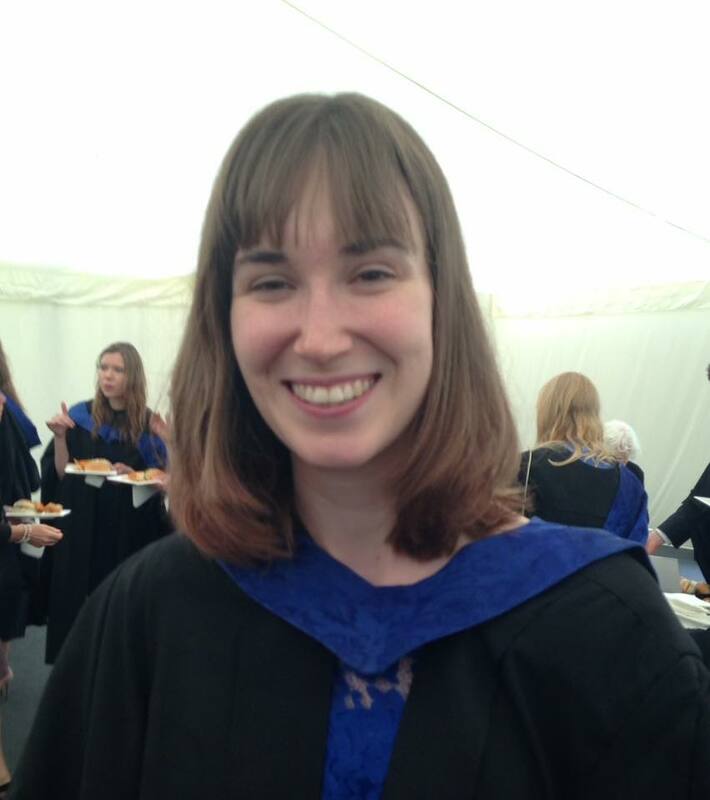 Congratulations to Melissa Hart, who worked for our close partner SynBio lab at the University of Surrey. She has not only graduated today but also won the GlaxoSmithKline Foundation prize to the best Biochemistry project of this year! Melissa worked under the supervision of Manuel Salvador and developed a molecular tool for CRISPRi in Pseudomonas putida. Her work was part of Surrey's contribution to P4SB. As data management is essential in our P4SB project, we encourage our members to participate in the webinar "How to write a Data Management Plan". Need an interesting way to connect to the world of Biotechnology? Try the 17th European Congress on Biotechnology Kraków! The Congress will provide an excellent opportunity for interaction between the scientific community and many segments of the biotechnology industry to provide a platform for exchanging ideas and their applications. We are very proud to announce, that the poster of Manuel from our project partner University of Surrey has been selected as the best poster of the symposium “Bioenergia y Bioproductos” at the BIO.IBEROAMERICA 2016 congres. Very well done, Manuel and congratulations from the entire consortium! 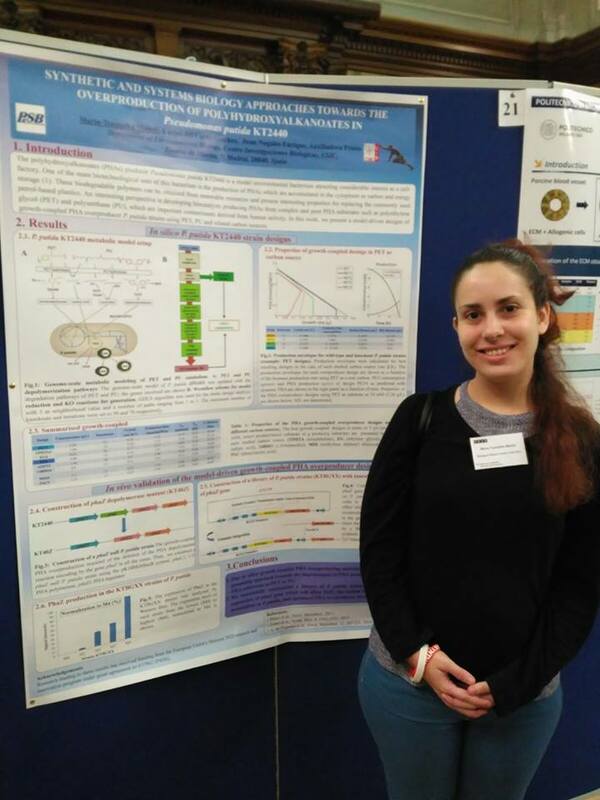 Thanks to Maria Manoli from our project partner CSIC, who presented a P4SB-related poster at the UK Society for Biomaterials Meeting in London (Westminster). Well done, Maria!